Early numbers are in following CNN.com’s major redesign in late October, and the results look promising. 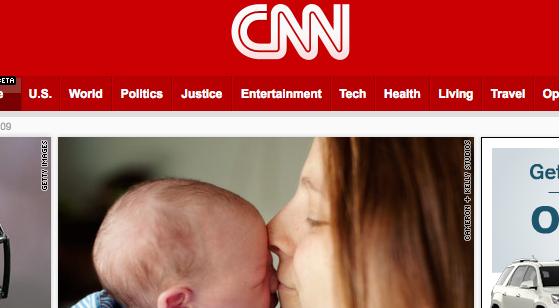 In November 2009, CNN.com served 89.1 million video streams, a 6% increase over last year. CNN says that beat no. 2 MSNBC digital by 2.6 million streams and no.3 Yahoo! news by 36.9 million streams. In terms of time spent watching video, CNN Digital brought in 215.5 million minutes that month.